Better sleep for your baby is one of the holy grails of parenting. We asked some readers just like you to try out the Ergobaby Swaddler and tell our community exactly what they thought. 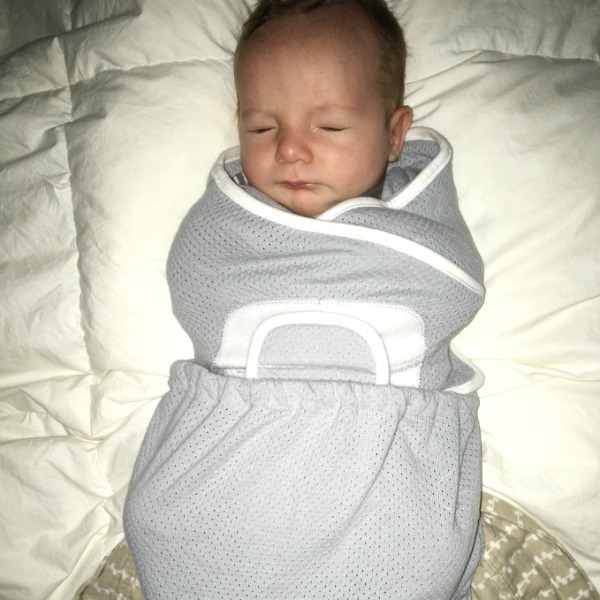 Come find out what else our panel of parents had to say about one of the most talked-about swaddles on the market. 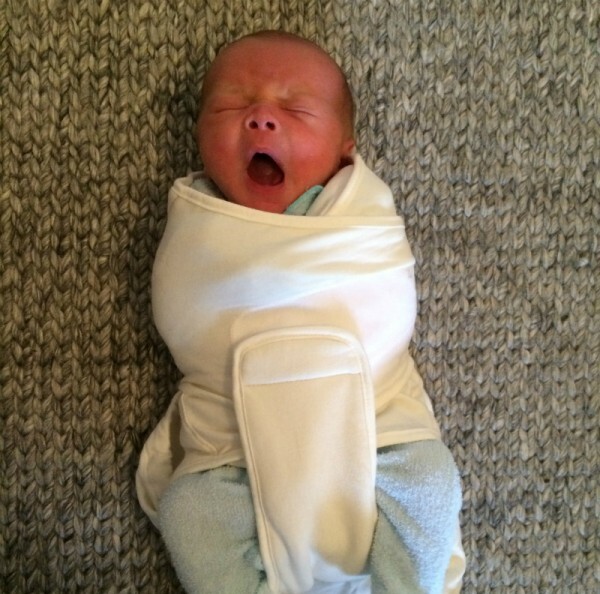 Our reviewers agreed that the Ergobaby Swaddler was an overall excellent buy. What’s more, they thought it was an effective aid in not only putting your baby asleep, but helping them stay that way! Getting 16 infants, all with different sleeping patterns and habits, to sleep sounds like an impossible feat. But not for the Ergobaby Swaddler, our latest product to go through our honest review panel of Babyology new mums. We put a call out last month to our Babyology community and 16 lucky ladies were each delivered a brand new Ergobaby Swaddle to test and keep. So what did our 16 mums think of the swaddle? 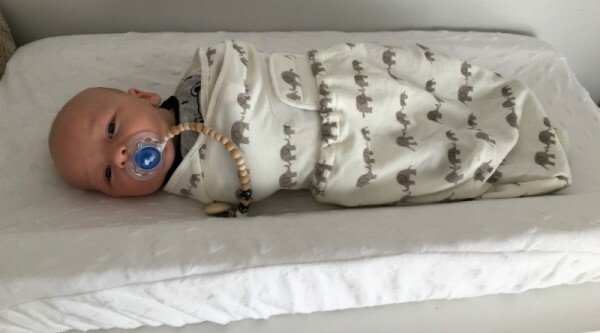 As far as ease of use (including how easy it is to change a nappy while the baby is swaddled), the vast majority of our reviewers were thrilled with the Ergobaby Swaddler. What’s more, the same number also rated it to be highly escape proof (which is a relief if you have a wriggly baby) and said they would recommend it to friends. Three quarters of our reviewers rated it four or five stars for its effectiveness as a sleep aid. 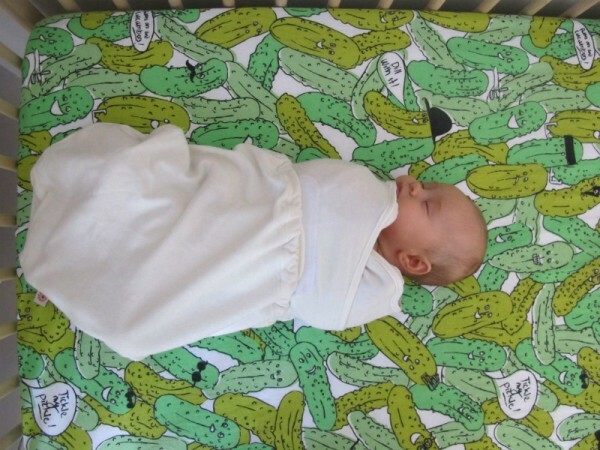 13 of our reviewers rated their overall happiness with the Swaddler as four or five stars too. So what were the best features of the Ergobaby Swaddler? Everyone agreed that the escape-proof arm pockets are a big plus, especially since our reviewers seemed to be blessed with a higher-than-usual number of tiny Houdinis! The softness of the fabric was also a huge plus, as was the hands to heart arm positioning. However, the overwhelming feature that all our mums raved about was the Healthy Hip Positioner – it seems more and more mums these days are recognising the need for correct swaddling when it comes to their children’s growth and development. It wasn’t just our panel of mums that enjoyed using the Swaddler but our panel of gorgeous babies as well. While not all babies love the restriction in movement that comes from swaddling, many of our little testers certainly did. 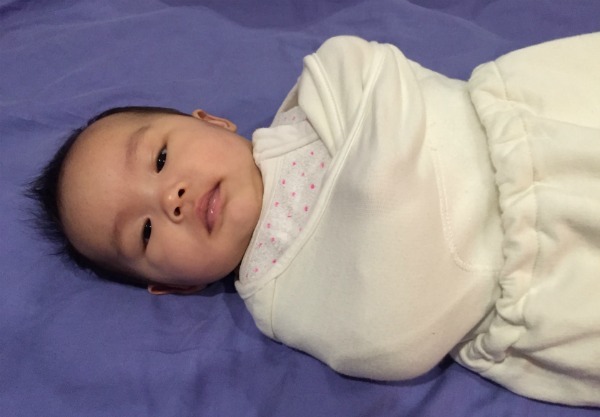 A swaddle is pretty much a must-have on your baby list. Knowing that other mums have tried, tested and recommended a swaddle can make the decision about which one to buy a little easier. A massive shout out to all the families who participated in our survey! We wish you (and all other sleep-deprived parents out there) plenty of blissful nights ahead.